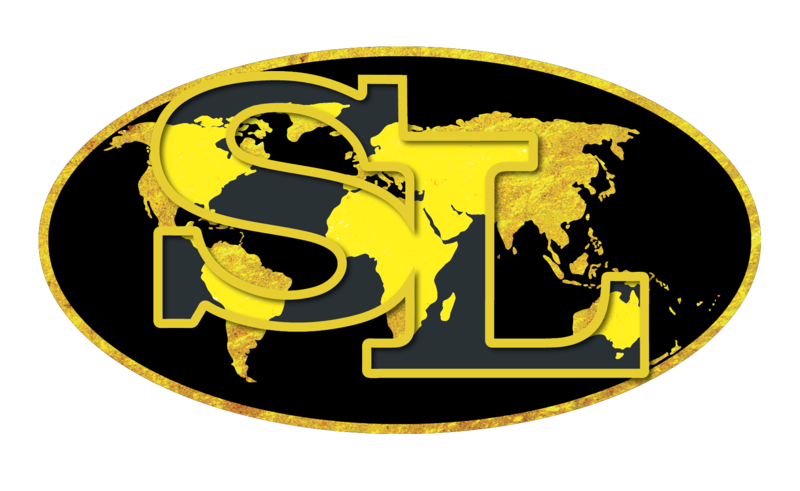 As education options have expanded globally, Shoreland Lutheran High School is committed to offering a premiere education for all students. Learn more about our International Program using the links on the right hand side of this page. Since 1971, we have been dedicated to maintaining high standards and an outstanding community reputation. We continually evaluate every aspect of our school, earning EXEMPLARY STATUS through the WELS School Accreditation and the National Council for Private School Accreditation organizations. Please contact us should you desire additional information about an education at Shoreland Lutheran High School. Come see what a premier education at Shoreland looks like.